Mary Immaculate College deliver Higher Learning, Postgraduate, Masters courses for those eager to continue their education. 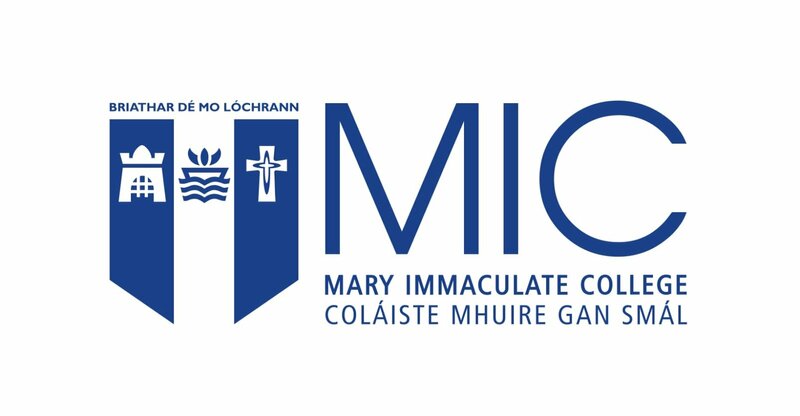 As a postgraduate at Mary Immaculate College (MIC) you will be part of a vibrant community of over 100 PhD researchers and 250 Masters students. Our postgraduate programmes are central to the College’s mission: to foster the intellectual, spiritual, and professional development of students through excellence in teaching, learning and research in a range of disciplines in Arts and Education. Mary Immaculate College (MIC) realises that financial support structures for students undertaking postgraduate research at our college are critical in attracting world-class students to our campus. To this end, MIC offers numerous forms of financial support to postgraduate researchers including a Doctoral Award (PhD in Arts or Education), an MIC Doctoral Studentship, an MIC Postgraduate Award, numerous departmental Assistantships, Presidents Scholarships and Special Awards. Students pursuing research postgraduate degrees in Arts or Education are eligible to apply for MIC awards. These are available on a competitive basis and at the discretion of the College. Typically, awards provide a subsistence bursary for the normal registration period of benefiting students, and in some cases also off-set tuition fees. For further information on Mary Immaculate College’s postgraduate programmes please enquire below.